Can we talk about graphics in AR map games.. whatever you call it. First of all, sorry for the bad English! 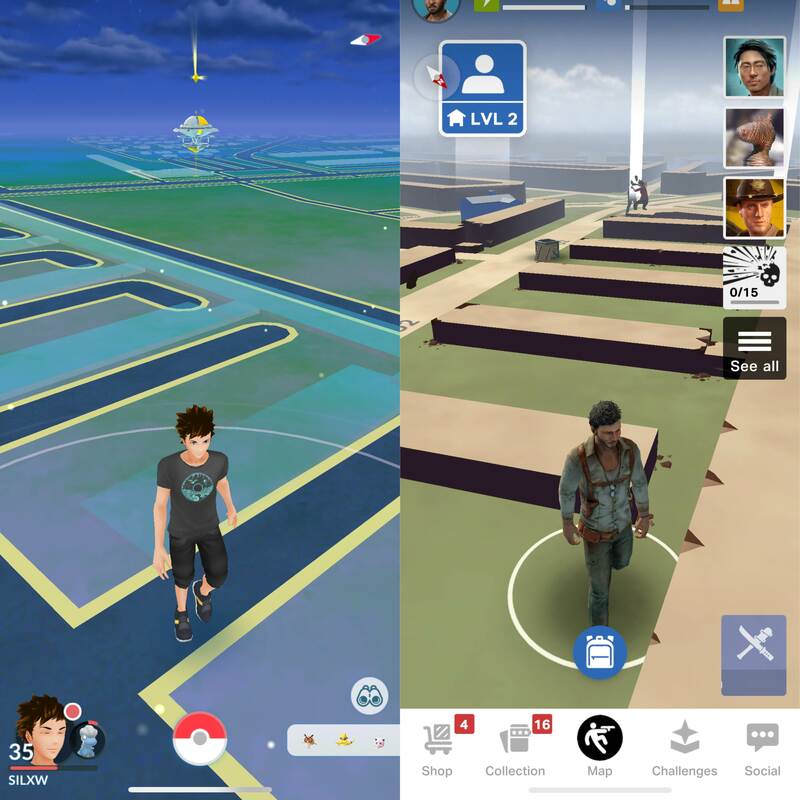 I wanna talk about the graphics in Niantics game ‘Pokémon Go’ and I really hope, it gonna change in the Wizards Unite game! It’s really really bad in Pokémon Go, when you look at ‘Jurassic World Alive’ and ‘The Walking Dead: Our World’ it’s so much better. You can see many of the pixels in ‘PoGo’. When you look at ‘TWD: Our World’ it’s soooo much better and so much more details! And I hope Warner Bro. gonna have finger in the game or the eyes on the game, so it gets good from the start. Hey Simon! We hope / believe that the graphics in Wizards Unite will be better than Pokemon GO and feature a significantly richer graphic style. 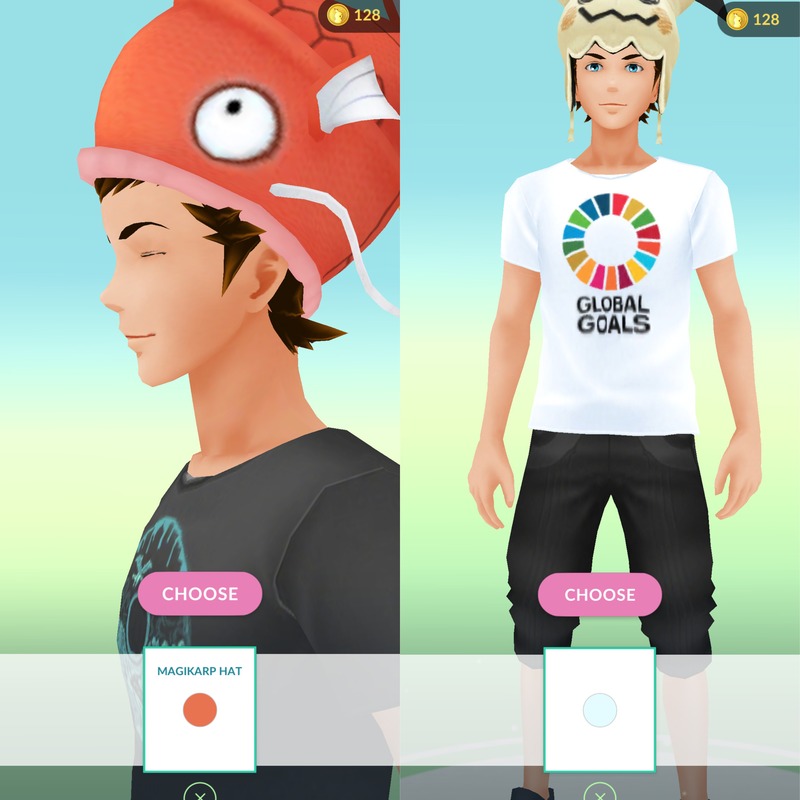 Pokemon GO was NIA’s first real game in the Unity engine, and the difference to Ingress is massive. We expect the same thing from Wizards Unite, especially after seeing how Hogwarts Mystery and other mobile HP games look like.